WordPress SEO practices to implement on your Blog. 5 Basic WordPress SEO Practices for WordPress Bloggers. When ever I talk about driving traffic to your site, it’s organic traffic which is best as it helps you to ger targeted traffic. 1 and 2 are same URL but you can say about URL 2 that this page should be about importance of SEO in blogging, while URL a contain no information about the content of post. More over, in 2nd permalink you have your Keyword in it, which will help to further improve the ranking of article. 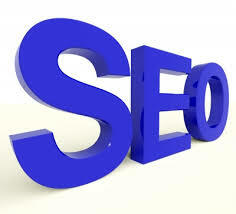 Search engines have become an indispensible aspect of modern life. about how they actually work.